History is peppered with path breaking inventions that changed the world. Some were accidental, some were the result of diligent planning and execution. Some were quick, some took years of hard toil. Here, we provide a comprehensive list of inventions up to the 20th century that changed the world dramatically. Model T may not be in many people’s minds among the list of inventions that changed the world. It was certainly not the first car to be produced. But, there were a few important factors which contributed to its stunning success. Before Model T was brought out by Henry Ford’s Ford Motor Company in 1908, a car was an expensive vehicle, which the middle-class American could not afford. 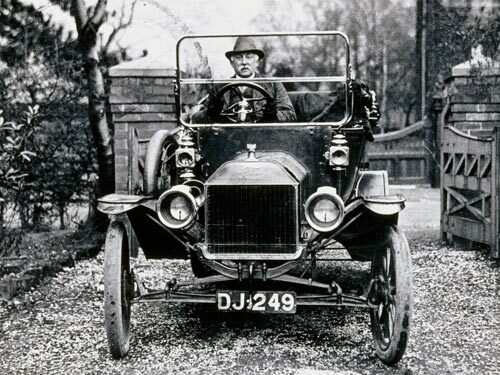 Model T thus became the first “affordable” vehicle. Ford made this possible by introducing innovative practices like assembly line production, paying the workers a wage proportionate to the cost of the car and an affordable price. In 1953, James Watson and Frances Crick discovered the double helix structure of DNA. It is said that Watson saw a dream where two snakes were intertwined, and this led him to postulate that the DNA was in the shape of a double helix. This discovery has led to a better understanding of how organisms pass on their genes, genome sequencing, and other scientific milestones. The world’s first light bulb might have been invented by Humphry Davy, an English chemist, but the first light bulb of practical use was built by Thomas Edison. He used a carbon filament, which burned for around 40 hours. Light bulb is important as an invention, but equally important is the way Edison invented it, by failing (according to stories) thousands of times, before succeeding. With this, the legend of persistence was born. 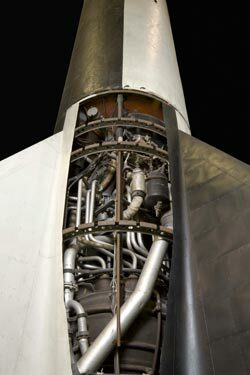 Wernher von Braun, a german scientist who worked for Nazi Germany, created the V2 rocket engine, which debuted when it was launched toward England on September 7, 1944. 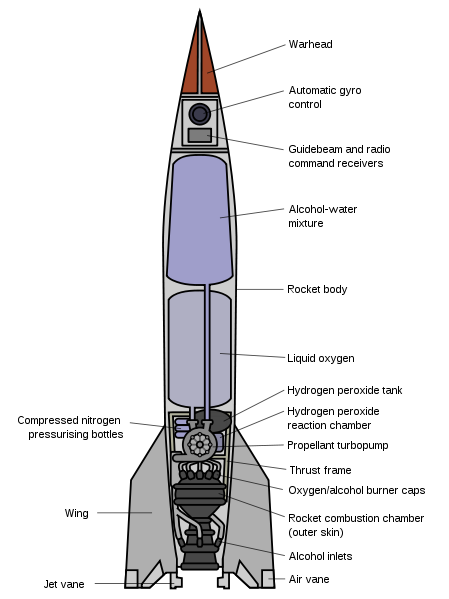 V2 stood for Vergeltungswaffe 2, which means “Vengeance Weapon 2”. von Braun surrendered to the US forces and started working for USA. At first, he worked on the ICBM (intercontinental ballistic missile) program, and later, he worked for NASA, where he was a key person in the design of the Saturn V rocket, which launched Apollo 11 to moon. In the 19th century, America was a country of cavities, as far as oral health was concerned. This is when Meyer Rhein, a dentist invented a tooth brush which was affordable to the common man. He designed and mass produced this in association with the Florence Manufacturing Company. The first brush cost around 35 cents, and it was made of animal bone and boar’s hair bristles. 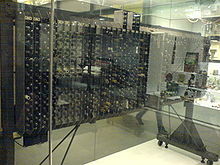 Pilot ACE computer was built at the National Physical Laboratory (NPL), based on the ACE (Automatic Computing Engine) design done by Alan Turing. It ran its first program on 10 May, 1950. It was the fastest computer of its time. Gottlieb Daimler, a German engineer and his partner, Wilhelm Maybach, tested a motor on a wood-wheeled bike, and the world’s first motorcycle was born. From this, we have come to hundreds of millions of motorcycles on the road today. Thomas Newcomen invented the atmospheric engine (also known as the Newcomen steam engine) in 1712. Many people were trying at that time to use the power of steam to do mechanical work, and the atmospheric engine was the first to be able to do it successfully for practical purposes. 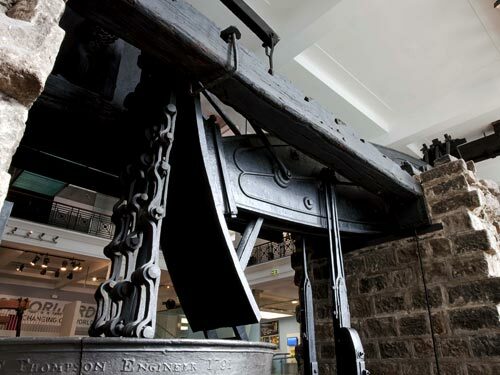 James Watt’s engine was an improved version of this, and this was crucial to the ushering in of the industrial revolution. The world’s first skyscraper is no longer in existence – it was demolished in 1931. But this 138 feet tall tower with 10 floors architected by William Le Baron Jenney for the Home Insurance Building started the trend of skyscrapers all over the world. The medical X-ray radiograph has saved and improved numerous lives. It may be one of the most important inventions of the last two centuries, considering that X-ray equipment has been and is still used in the successful treatment of broken bones, bone irregularities, tumors, lung diseases, etc. X-rays were discovered by the physicist Wilhelm Röntgen, who named them “X” to denote that the origin of these rays is unknown. His analysis led him to discover the fact that X-rays can pass through flesh. He used photographic plates to make images of human bones and their structure. Röntgen tried this out on his wife’s hand during December 1895, and created the world’s first X-ray of a human body part (see below). 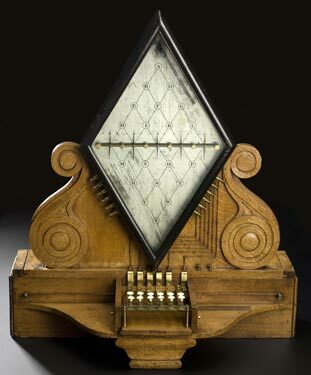 The world’s first telecommunications device which was powered by electricity was patented in 1837 by William Cooke and Charles Wheatstone. This enabled long distance communication, and led to the advent of telephone companies, devices and infrastructure all over the world. William Stanley, an engineer working for Westinghouse, made some improvements to an existing transformer, and this enabled the boosting and subsequent scaling of voltages, which is needed for distributing electricity. The directors of the Liverpool and Manchester Railway ran a competition in 1829 to see all locomotive engines in action, and to decide whether one of those stationary steam engines should be used to pull the trains. The Rainhill Trials were arranged as an open contest. 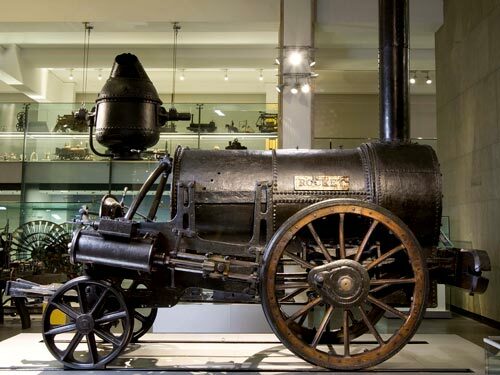 Rocket designed by Robert Stephenson and Company, won the trials held in Lancashire, UK, and thus, established the standard for steam locomotives. Fungal spores and a small oversight during research led Dr Alexander Fleming to discover pencillin’s use as the world’s first antibiotic. Before that, a lot of patients used to die because of complications during surgery, as a result of bacterial infections. Why is it considered among the inventions that changed the world? Because the discovery of this antibiotic has saved millions of lives all over the world.